Amazon Echo or Google Home? Which is the better voice-controlled smart speaker? Are you ready to enter the smart world? Then you are in the right place. 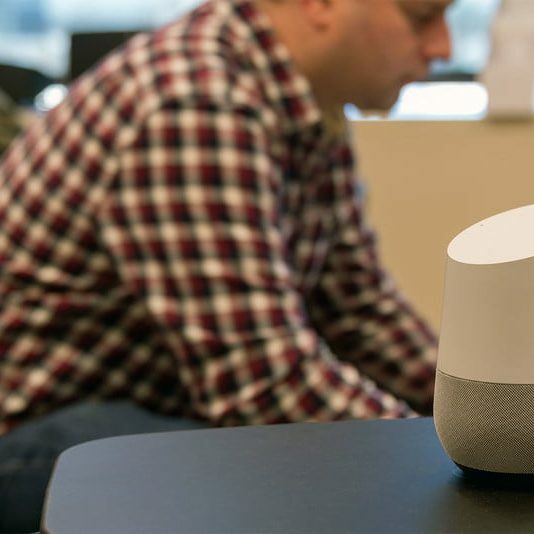 Today, we will be looking at the base devices and the foundation of smart homes – Google Home and Amazon Echo. Both these devices have come far from where they started. They both have their own pros and cons – but which one should you buy? Maybe this article will shed some light. First let’s take a look at the Amazon Echo. Is The Amazon Echo The Smart Speaker To Control Your Whole Home? 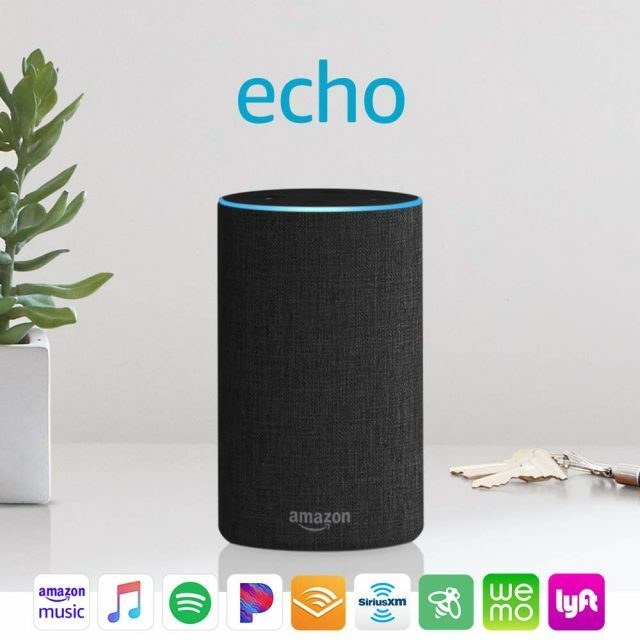 There is a lot of competition in the market regarding the smart speakers and Amazon has ensured that they live up to the expectations of the customers. The new look of the Amazon Echo gives the users a rich feel. The artificial intelligence of the speakers has come a long way since they were launched. The dual-speakers are powered by Dolby and the sounds are crisp and clear. 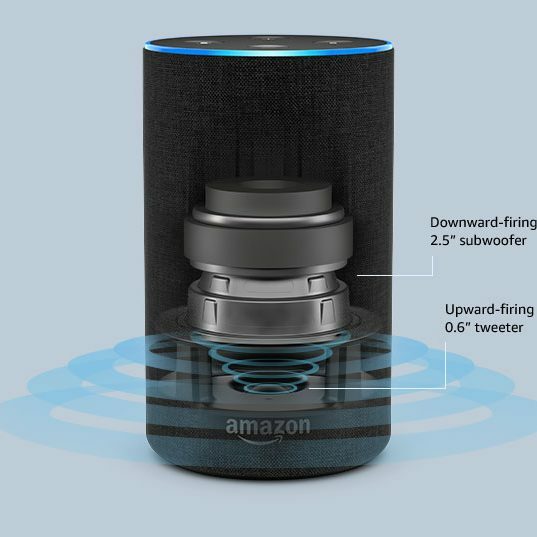 The speaker instantly connects to Alexa via WiFi – Amazon’s own voice assistant. Alexa can help you with playing music, making calls, setting alarms and timers, controlling your smart home devices, helping you with answering questions and more. 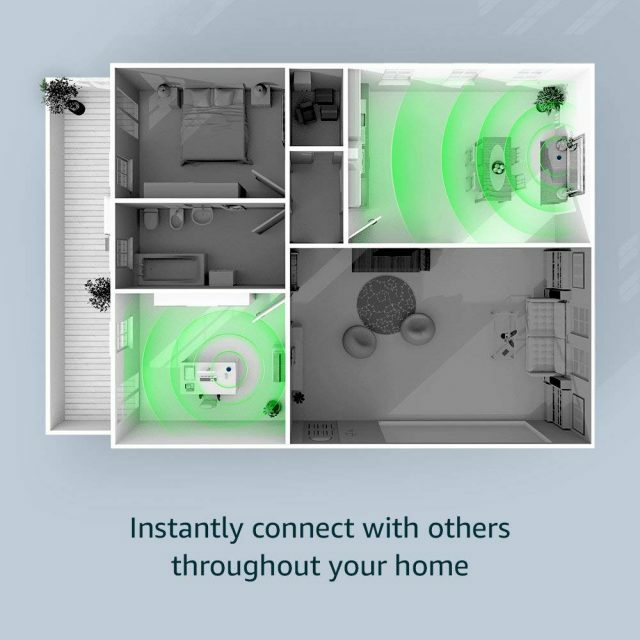 With the multi-room music feature, Amazon Echo can play the same music simultaneously in different rooms. Alexa can help you catch up with the morning news, play radio stations, or even play audiobooks. Alexa can instantly check your calendar and act accordingly – it can check the weather for you, the traffic, manage shopping lists, and much more. Sometimes, getting the Echo to play music can get tough as you will need to set up the app which can play the music. Being an Amazon product, it is by default set to Amazon Music for which you will need a subscription. With technology continuously improving, Amazon is taking all efforts to improve Alexa. All these improvements are pushed over the air on to your Amazon Echo which means that you will always stay up to date. 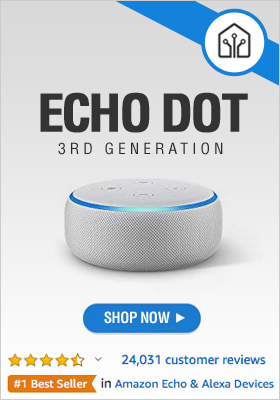 Get Your Amazon Echo Now! Will The Google Home Beat Amazon At Its Own Game? The biggest competitor of Amazon Echo is the Google Home speaker. With Google being the biggest search engine in the world and now being coupled with the AI-powered speaker, it turns into a beast when you are searching for something over the internet. 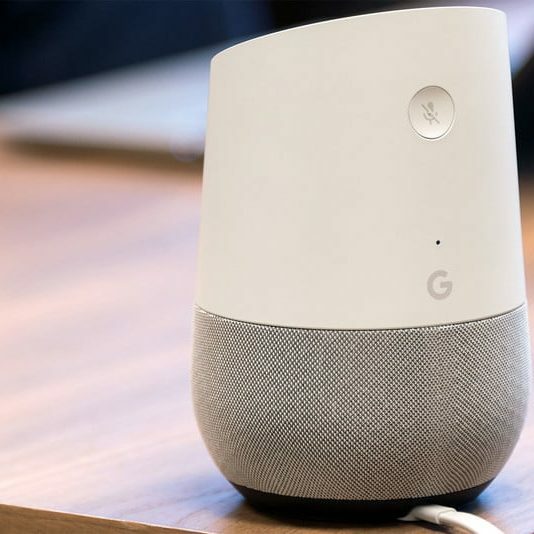 Google Home’s handsfree is provided by Google Assistant. The design of the device is quite attractive and interesting. The speaker is in the lower part and is covered by fabric. Users will get choice of 4 colors. There are multiple things that Google Assistant can help you with and a few of them are – playing songs, reading out your calendar, looking up for the traffic, checking if you will need an umbrella, look up for translations in a language, and much more. The Google Home works with more than 5,000 devices spread across 150 brands. There have been complaints from users that the microphone is a bit weak and you will need to be crisp, clear, and loud when talking to the Google Assistant. 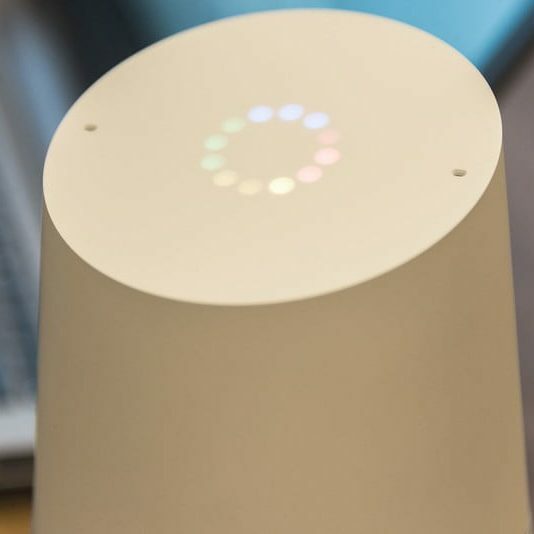 However, one of the interesting features is that you can have a continuous conversation with Google Assistant – which means it is easier to ask multiple questions at the same time. Another good feature that comes with Google Home is that you will be able to control what goes into your TV when using a Chromecast. Go ahead and cast a few videos with your voice on the TV while Google Assistant is there for help. The speaker quality is not that great for the price tag it comes at. 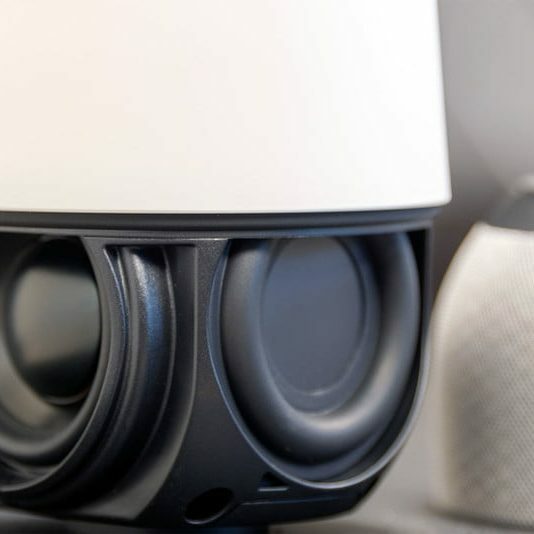 Get Your Google Home Now! So, what’s the decision? 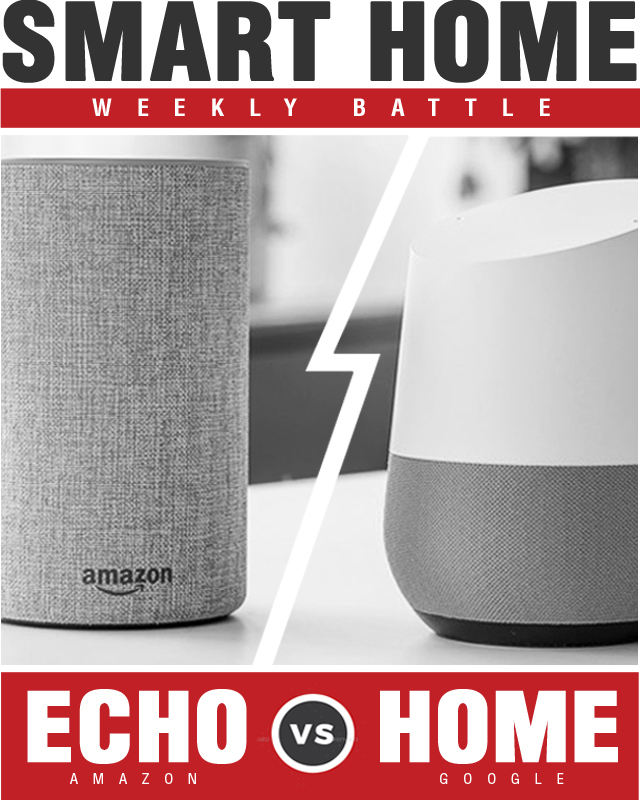 Who won the smart home battle between the Amazon Echo and Google Home? Google Home and Amazon Echo are both amazing smart speakers. Amazon’s Alexa and the Google Assistant are great for voice controlling your smart devices, playing music, getting news, and so much more. In many ways Google looks to be expanding their reach in the smart frontier by “playing nice” with many other smart device brands. Although currently Alexa devices work with more smart devices than Google. 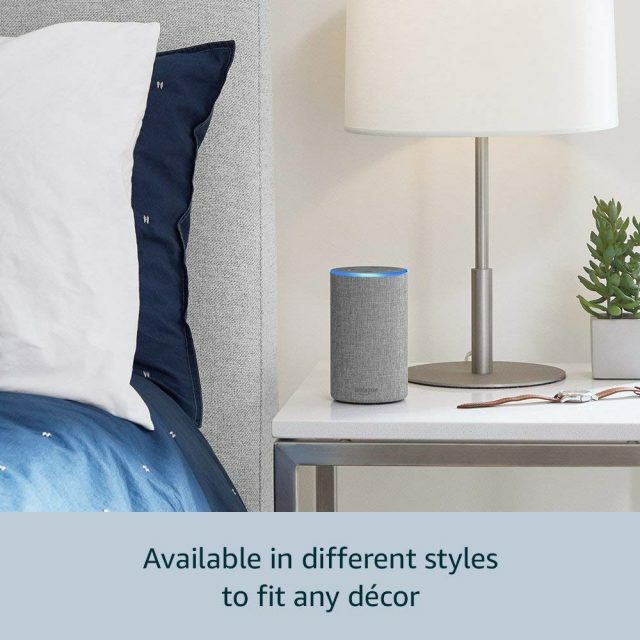 Amazon continues to develop their own smart devices including the Fire TV Recast (over-the-air DVR), Amazon Smart Plugs, and even an Amazon Microwave that is Alexa controlled. In the end your choice between the Amazon Echo and Google Home may come down to which smart home ecosystem you want. 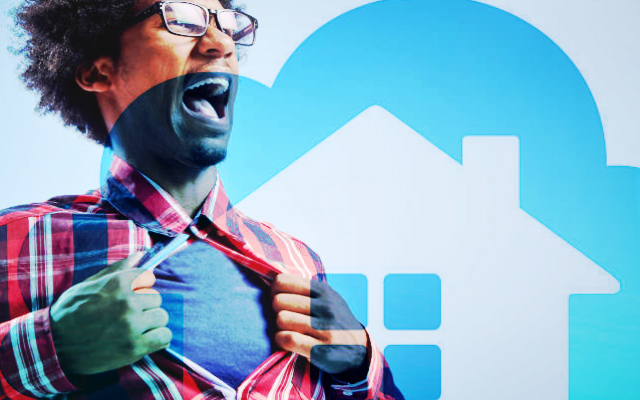 Whether Team Google or Team Amazon the smart home market continues to expand rapidly and both Google and Amazon are leading the way.